What can you gain from Halo? Halo’s high-pressure water mist system is proven to protect life and property in all types of space. 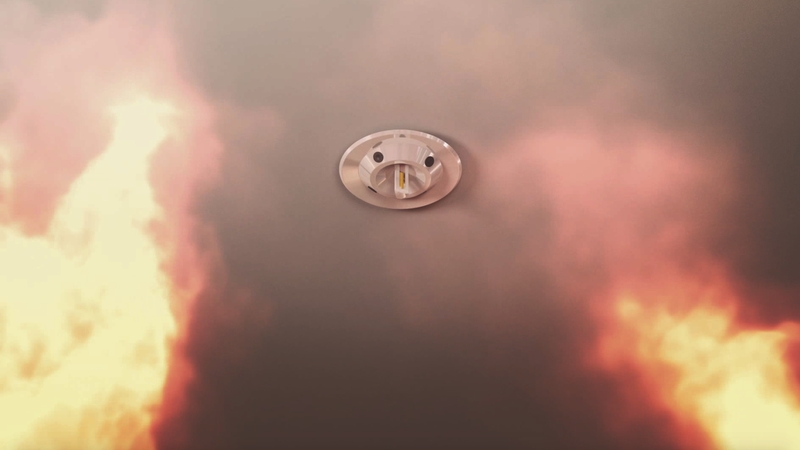 Halo's smart system overcomes the difficulties associated with conventional water sprinklers. Halo is a cut above conventional water sprinkler systems, offering numerous unique benefits. We ensure the whole process is straightforward, from start to finish - and beyond. Our friendly, reliable and professionally trained engineers take care of everything, adhering to our values. Our site inspection, planning and drawings service is complimentary - with no obligation. The Halo Fire Mist system is a high-pressure water-mist (HPWM) system that suppresses fire in any type of home. Halo is a more effective, practicable and affordable alternative to conventional water sprinklers. Independently tested, Halo complies with the British Standard for water-mist systems. The Halo Fire Mist system is not a watered-down version of industrial-standard sprinklers or some kind of ‘work-round’ for building regulations. Certified to BS 8458, Halo is designed specifically to protect dwellings of all kinds – from family homes and apartments to care homes and even listed stately homes. The Halo system is manufactured to ISO 9001 quality standards and installed by in house fire protection experts. "Quenchfire was a very simple and cost effective solution, meeting the fire regulation required by planning, which enabled us to maximise the layout/space in our properties." — More Homes Ltd.
© Quenchfire Limited 2019. All rights reserved.